Who knew high fashion was so easy to achieve? If you’re an updo kind of gal then we’ve got the chicest high fashion updo for you! 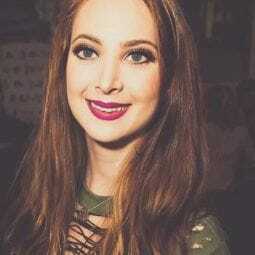 We are currently living for sleeker styles that keep strands out of your face and give you a clean, sophisticated look. The slicked down, low bun is incredibly easy to create and steps up any look, immediately. This style looks more complicated to create than it really is and it’s great for a number of occasions. Whether you’re getting dinner with the gals, headed to work, or at a fancy event, this look is sure to become your go-to! We’ve got all the tips and products you need to create your very own high fashion updo. What’s great about this look is that you can recreate it on practically any hair length. If you’re rockin’ a short bob you can make a smaller bun, or if it is struggling to reach then we recommend getting hair extensions. No matter the hair length you’re working with, it’s important to start this look on at least semi-straight hair. You don’t need to straighten your hair to get the right finish, you can just blow dry it. Don’t worry if you think you can’t get soft enough locks from blowdrying your hair, use a blow dry spray before styling! We love TRESemmé Repair and Protect 7 Pre-Styling Spray for achieving incredibly silky smooth strands. Slicked back screams high fashion. Once your hair is dry, it’s time to go in with a large helping of styling oil or cream. It’s important to focus the product at the root of your strands and evenly disperse it throughout your locks. 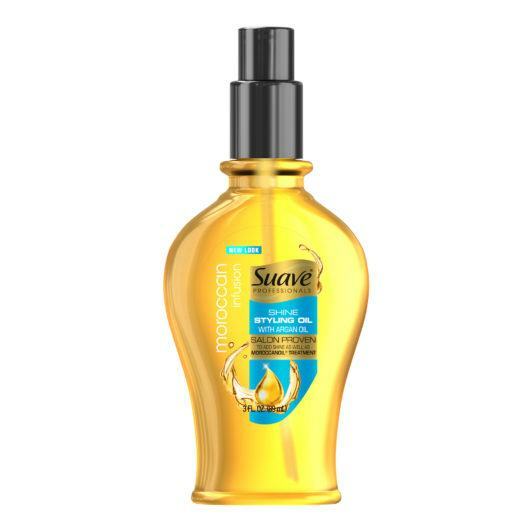 Use a brush to smooth your hair with Suave Moroccan Infusion Styling Oil or Suave Professionals Anti-Frizz Smooth & Shine Cream. This will help prevent lumps, bumps, and flyaways. Gather the rest of your hair into a tight, low ponytail. Gently twist your ponytail around to create a bun shape. In order to create a clean and tight high fashion updo, bobby pin your bun down as you go to make sure it’s as flat as possible. Once your hair is secured, it’s time to give it that shiny finish that makes it extra high fashion. 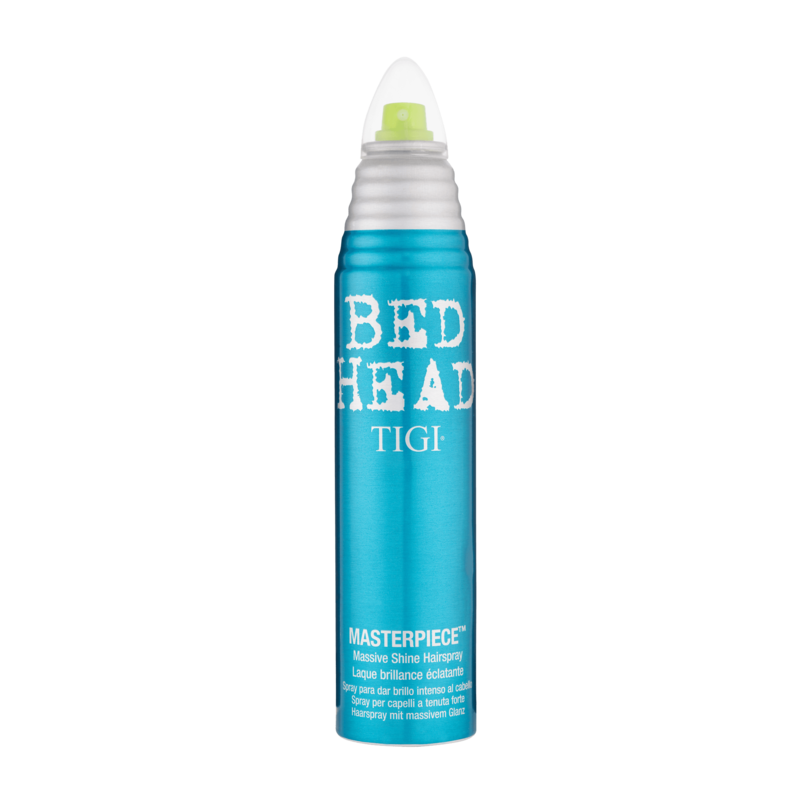 Bed Head by TIGI Masterpiece Shine Hairspray will not only make your hair seriously shiny, but it will also give it that hairspray hold you need. 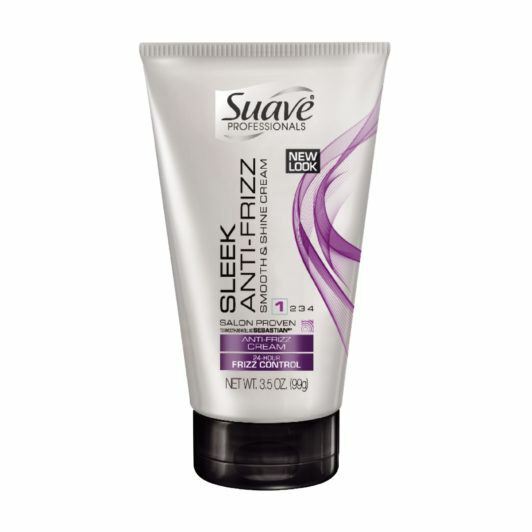 This style relies on being frizz and flyaway-free, so make sure you spray a generous amount of hairspray. Go in again with a brush and pack that product into your strands to ensure that nothing gets out of place throughout the day! check out more high fashion styles!